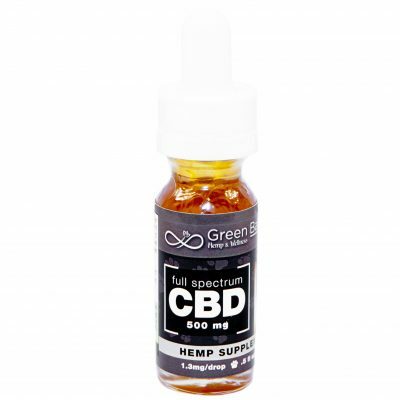 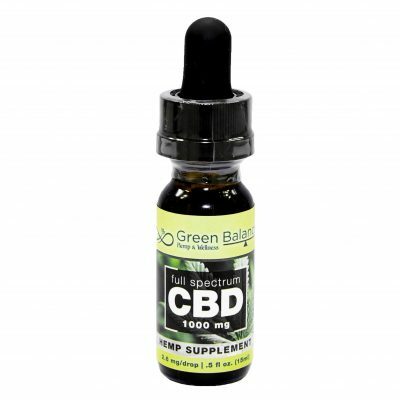 One of the many wonders of CBD is the fact that it can be taken in a wide variety of forms. 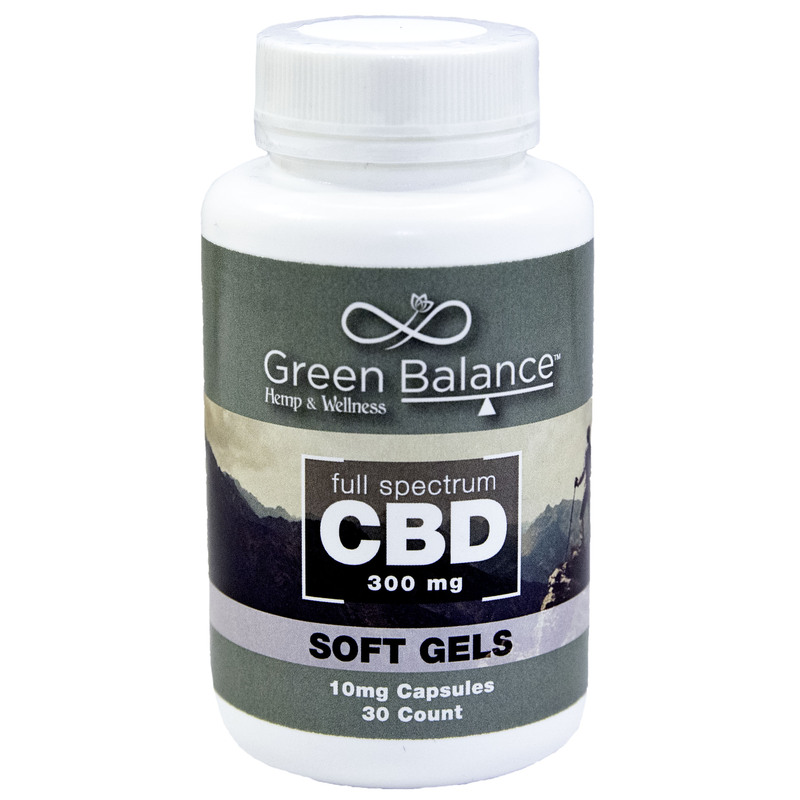 Our 10mg Full Spectrum Capsules provide an excellent alternative and/or supplement to oil. 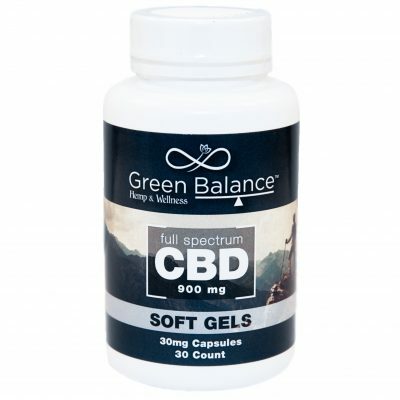 Simply swallow your dosage and let the capsule do the rest.